Safe-Lab Thermometer PTFE 14/22 Joint Adapters Threaded w/out Caps Labware . New Life Scientific, Inc. These are new (out of package) adapters that were acquired from a US pharmaceuticals lab. 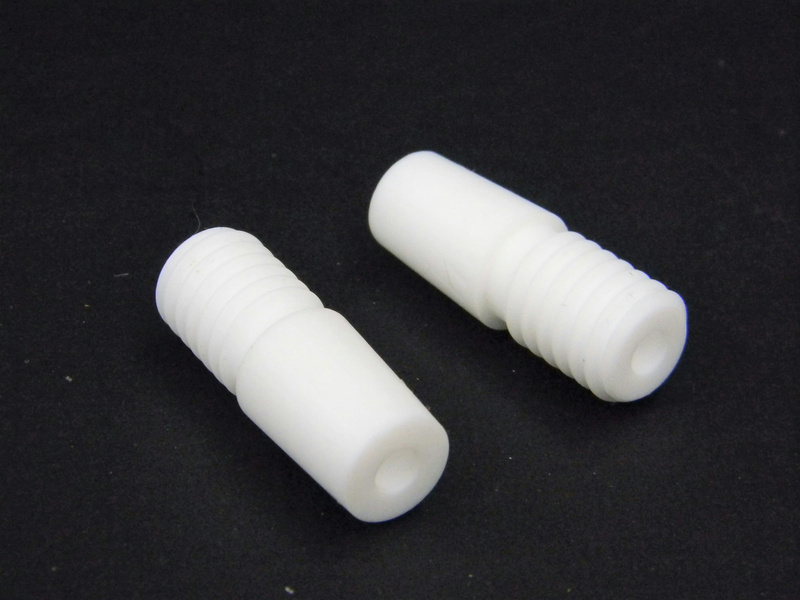 These PTFE adapters have 14/20 joints with a GL14 thread that have an opening for a thermometer or tubing.